Fix has partnered with RUNZEN (runzen.co.uk) to host their Mindfulness for Runners workshops. This session is open to anyone who has previously attended a Module 1 workshop or other events with RUNZEN. Why combine mindfulness with running? The benefits for the health of both body and mind when we run are widely known and understood, with studies indicating that running may help prevent obesity, heart disease and high blood pressure, as well as boosting sleep quality and mood. In recent years, there has been a growing interest in mindfulness as a means to support our mental health and wellbeing. Research is now linking regular and sustained mindfulness practice with a decrease in the incidence of depression, anxiety, and stress. It can also improve the ability to regulate our emotions and help increase focus and attention. RUNZEN’s passion is to give course participants the skills to sustain mindfulness and presence when we run, bringing a sense of curiosity and exploration, so that we can enjoy the benefits of running as a fully integrated body-mind experience. What does Module 2 cover? 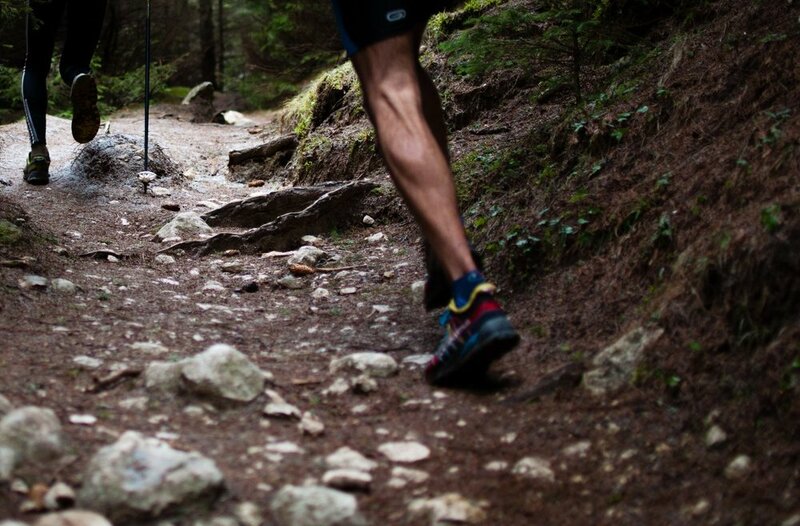 Building on the themes of foundation and focus in mindful running from Module 1, this workshop begins to explore how we can develop greater embodied presence as our focus when walking and running. Through the workshop we will learn how to more fully integrate mindful awareness in stillness and in movement. The Module 2 workshop introduces the key mindfulness concept of the Doing and Being modes of mind and we will explore this through mindfulness meditation activities based at Fix Studio before we head to nearby London Fields to practice Full Embodied Running. Participants will receive a follow up email with supporting materials and will also then be able to participate in a Module 3 RUNZEN workshop as well as their free community runs throughout the year. RUNZEN instructors Stuart McLeod and Cesare Saguato have many years combined experience in running, mindfulness meditation and professional training in run coaching, mindfulness teaching and psychotherapy including with Bangor and Oxford University and Kent and Medway NHS. Through all this, they have learnt that the integration of mind-body awareness can improve mental health and running simultaneously for greater all-round wellbeing and are passionate about sharing this with you.